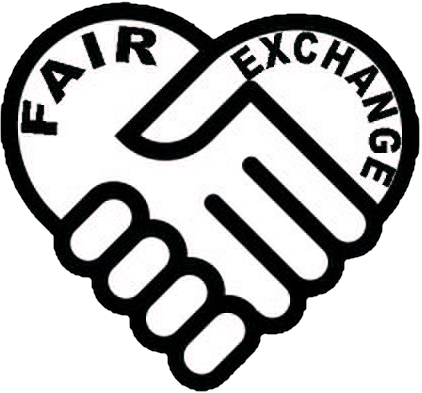 The Fair Exchange: Sign up Join our friendly weekly Art Group, Monday’s 2 -3pm at The Oulton Institute LS26, £6 per session, materials extra, starter equipment provided. Sign up Join our friendly weekly Art Group, Monday’s 2 -3pm at The Oulton Institute LS26, £6 per session, materials extra, starter equipment provided. Join our friendly weekly Art Group, Monday’s 2 -3pm at The Oulton Institute £6 per session, materials extra, starter equipment provided.